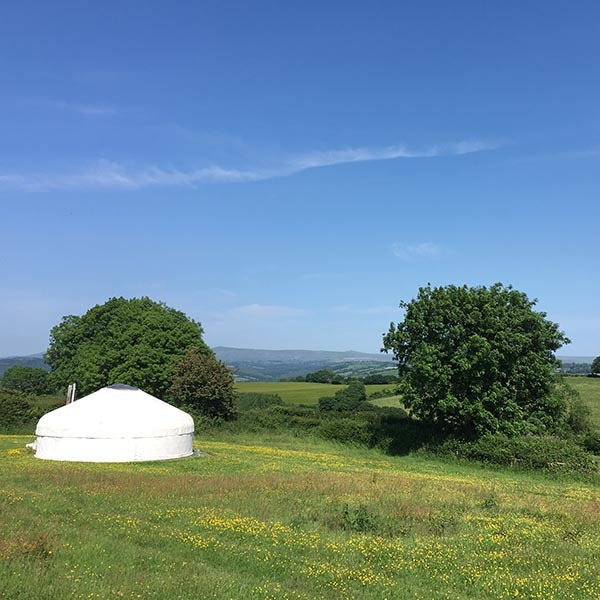 It has been a most amazing season here at Devon Yurt, whilst we have been hosting Glamping holidays here at Devon Yurt for ten years now, we had never entered ourselves for an award, this year, we thought “why not ?” so that is what we did…… we set about completing the application form and attaching photographs. In mid summer we received notification that we had been shortlisted for the Visit Devon Tourism awards for 2018. In early August this was followed by a site visit, our visiting inspector had the opportunity to find out what we have to offer our lovely guests here at Borough Farm, she not only inspected our yurts but also, the showering facilities in the shower barn, the games in the play barn, the bath tent and hot tubs, she admired the stunning views over Dartmoor and met some of our lovely farm animals all before sampling some of our home made food and drink at lunch time. We were delighted to be informed last week that we had been selected as a finalist for the awards. We are invited to the awards night on November 22nd in North Devon where we will receive either a Bronze, Silver or Gold award for tourism excellence. There is no better way to finish our 2018 season than with this news !